You can read a brief history of the creation of the Bingham Centre here. 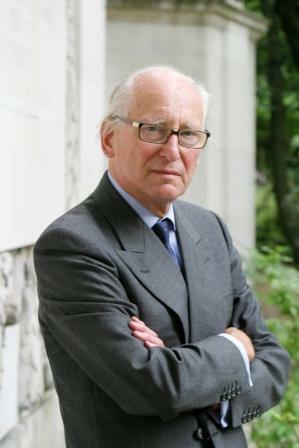 Lord Bingham was the preeminent judge of his generation and a passionate advocate of the rule of law. Tom Bingham held office successively as Master of the Rolls, Lord Chief Justice of England and Wales and Senior Law Lord of the United Kingdom, the only person ever to hold all three offices. He became a life peer, as baron Bingham of Cornhill in the County of Powys, on becoming Lord Chief Justice in 1996. In 2005 he was appointed a Knight of the Garter, the first professional judge to be so honoured. He was President of the British Institute for International and Comparative Law from 2008 until his death in September 2010.